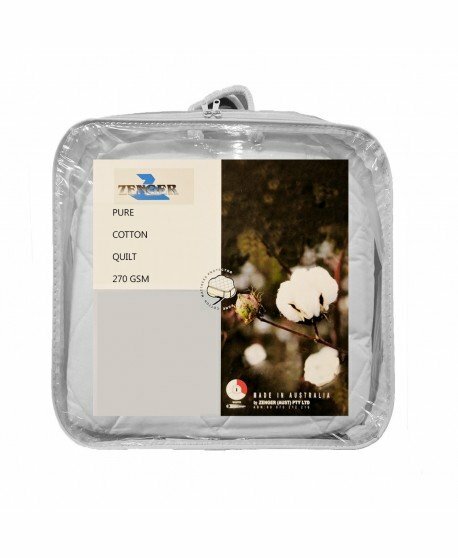 EasyRest is a leader in providing a wide range of the highest quality quilts, offering a specialised sleeping solution to enhance your well – being and suit your individual needs. 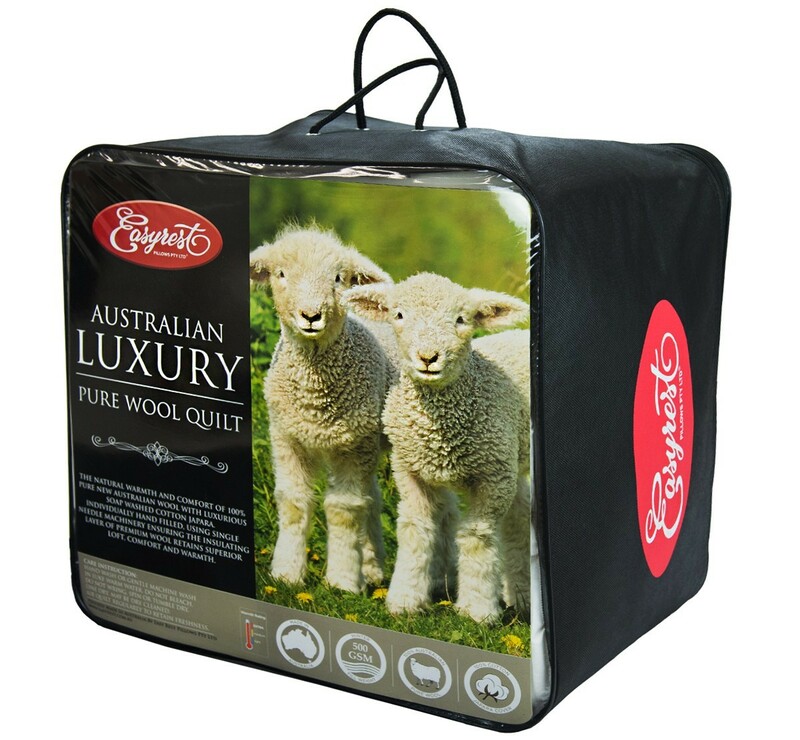 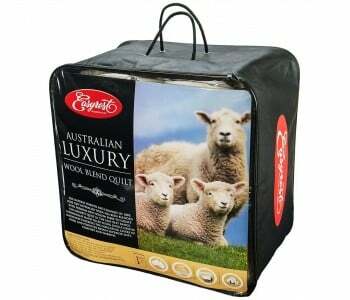 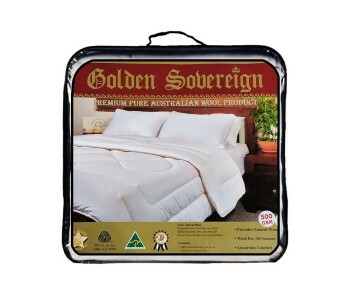 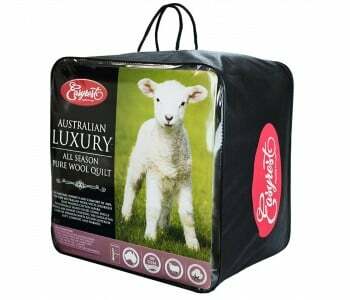 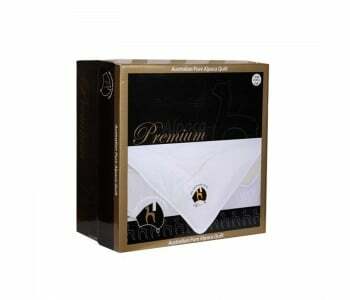 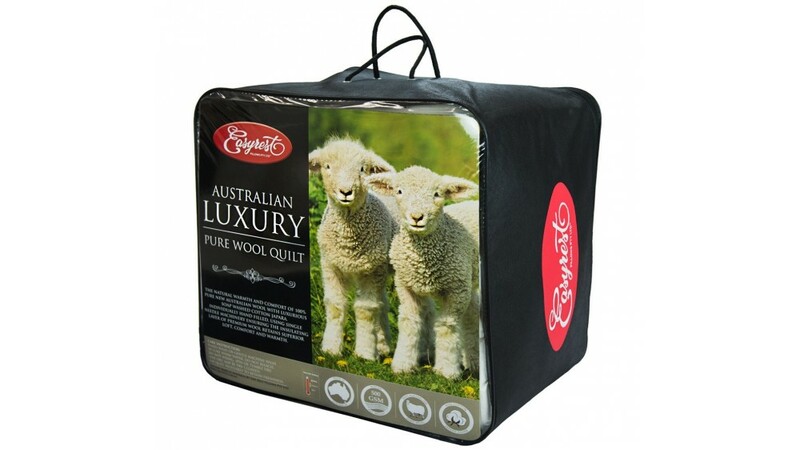 The EasyRest Australian Pure Wool Quilt is a high quality product that delivers the highest quality comfort. 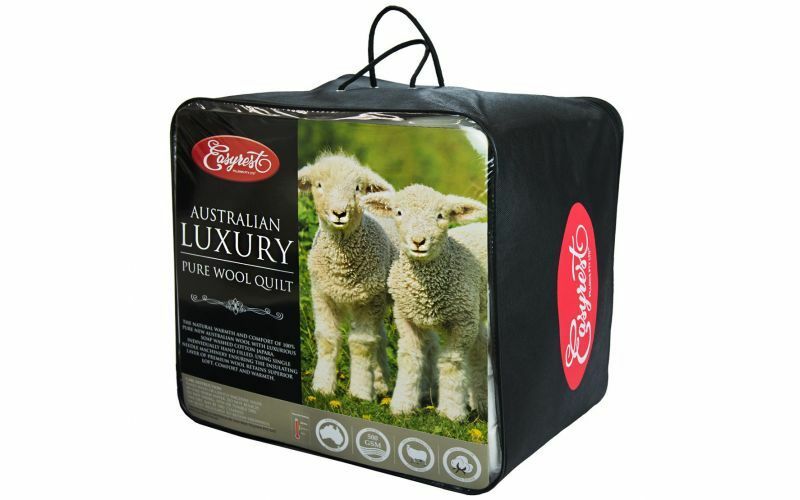 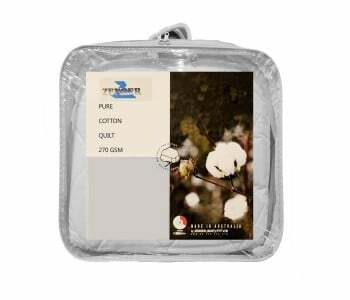 The EasyRest Pure Wool Quilt offers superior loft, warmth and breathability, it is individually hand made using needle machinery ensuring the insulating layer of wool blend is not crushed and flattened during manufacture and it is finished superbly with a breathable cotton japara cover. 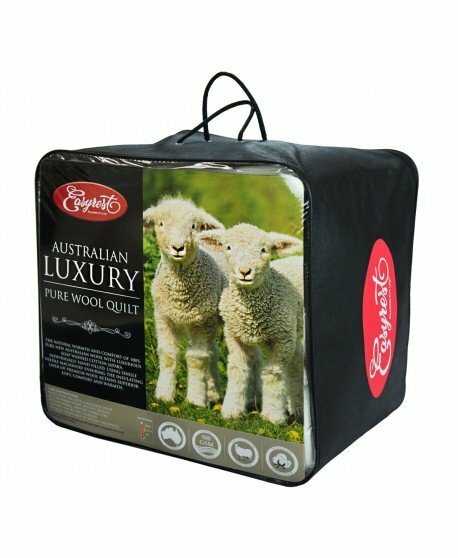 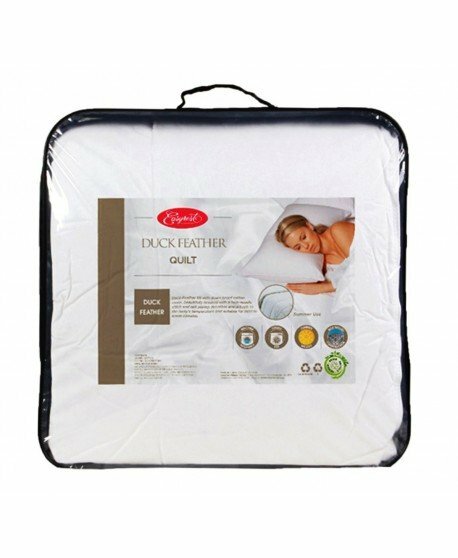 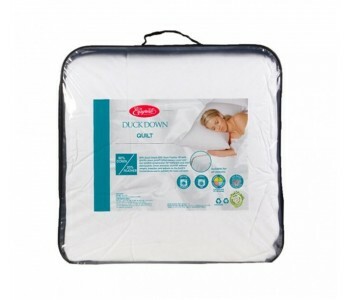 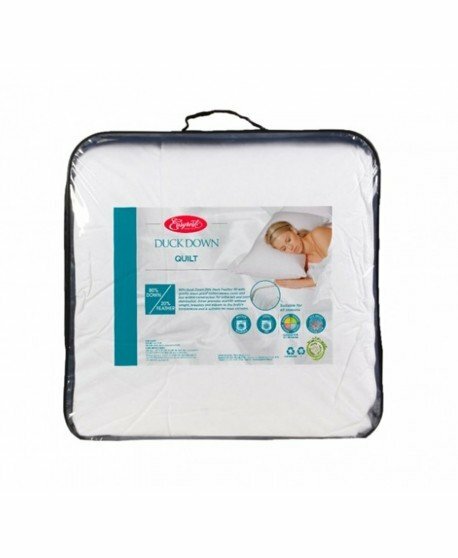 The EasyRest Pure Wool 500 GSM Quilt provides great protection against bacteria and other harmful substances giving you a healthy sleeping environment. 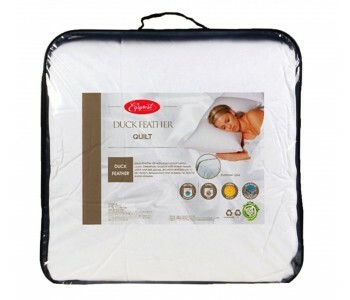 Eco – Friendly manufacturing ensures it is safe for you and the environment.